Update! This deal will run until the end of this weekend! If you've been thinking about signing up for Now TV, this deal is for you! This weekend you can save 40% on Now TV Sky Cinema passes. 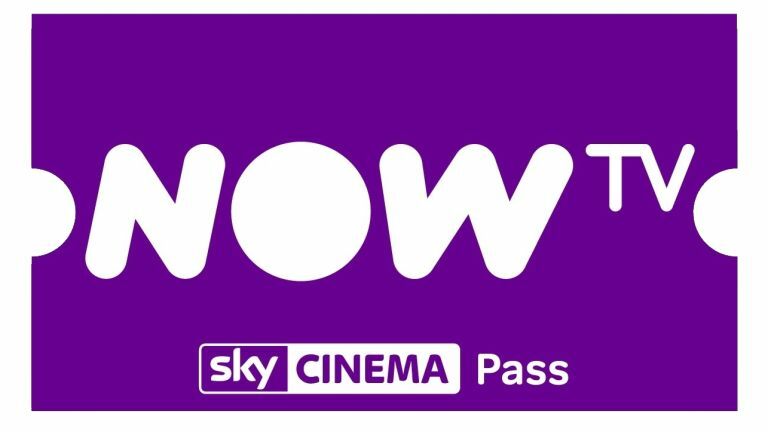 That means the price of a two month Sky Cinema pass on Now TV is just £11.99 instead of the usual £19.98. You can get more months, too – so four months will cost you £23.98 instead of the usual £39.96 and a six-month pass will cost you just £35.96 versus the normal £59.94. Why subscribe to Sky when you get get Sky Cinema movies this cheap? If you're out of the loop, Sky Cinema is the (not so) new name for Sky Movies. It has a number of different channels and it screens a new movie premier every single day. So it's a much better way of getting access to the newest movies compared to Netflix or Amazon. The likes of Hurrican Heist, Wonder Woman, Despicable Me 3, Baby Driver and Fast & Furious 8 are already available – all you've got to do is get the Sky Cinema pass for your Now TV box (or app if you're watching on your Smart TV, games console, etc). The deal is for new customers only so if you're an existing customer you'd probably need to jump through some hoops to open a new account.